Open PhD and Postdoc positions in my group! Please send me your CV if interested. I am an Assistant Professor in the Department of Mechanical Engineering at the University of California, Riverside. I was a Postdoctoral Researcher in the Department of Mechanical Engineering at the University of California, Santa Barbara. 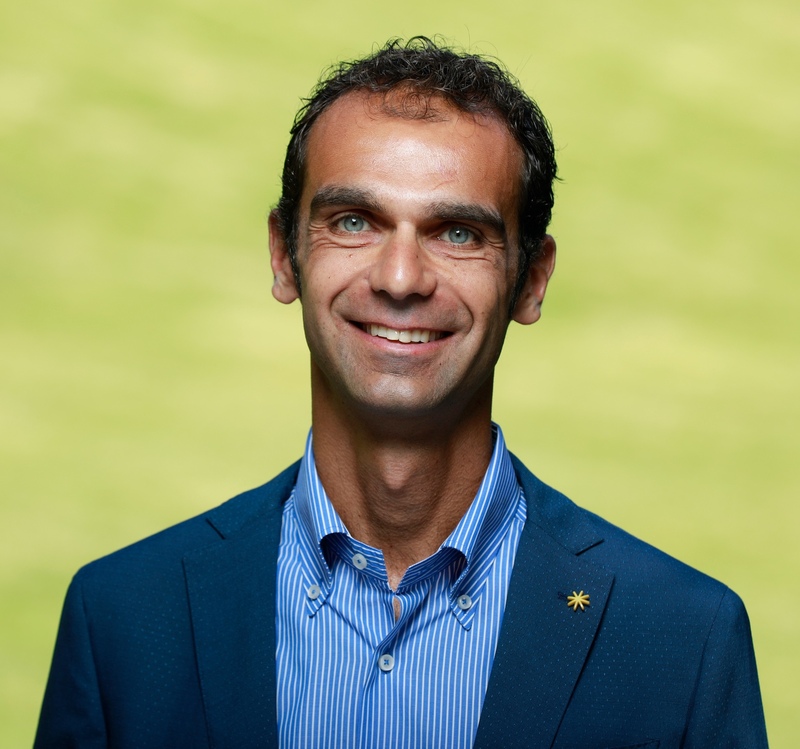 I completed a Doctor of Philosophy degree in Mechanical Engineering at the University of California, Santa Barbara, in 2012, a Laurea Magistrale degree (M.Sc. equivalent) in Automation Engineering at the University of Pisa, Italy, in 2007, and a Laurea degree (B.Sc. 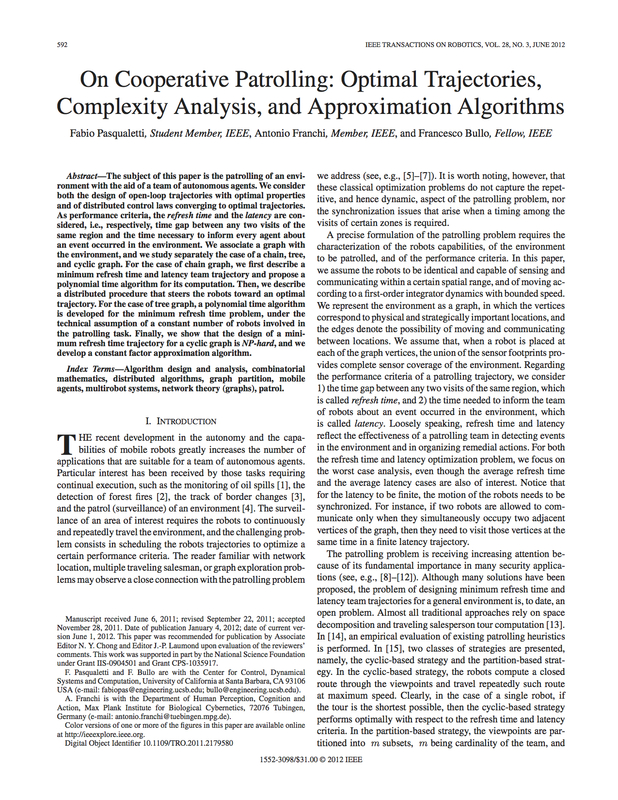 equivalent) in Computer Engineering at the University of Pisa, in 2004. 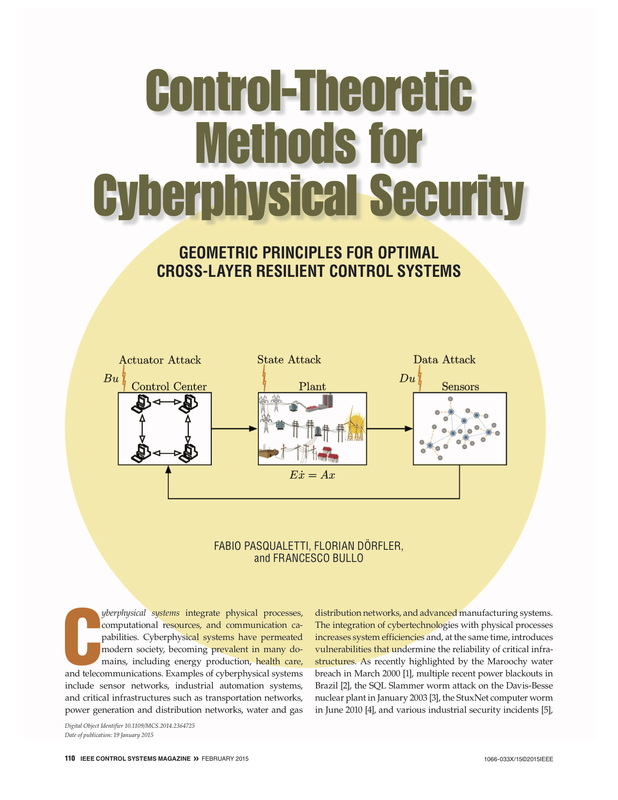 Cyber-physical security and trust management: modeling and analysis of attacks and countermeasures in networked cyber-physical systems. 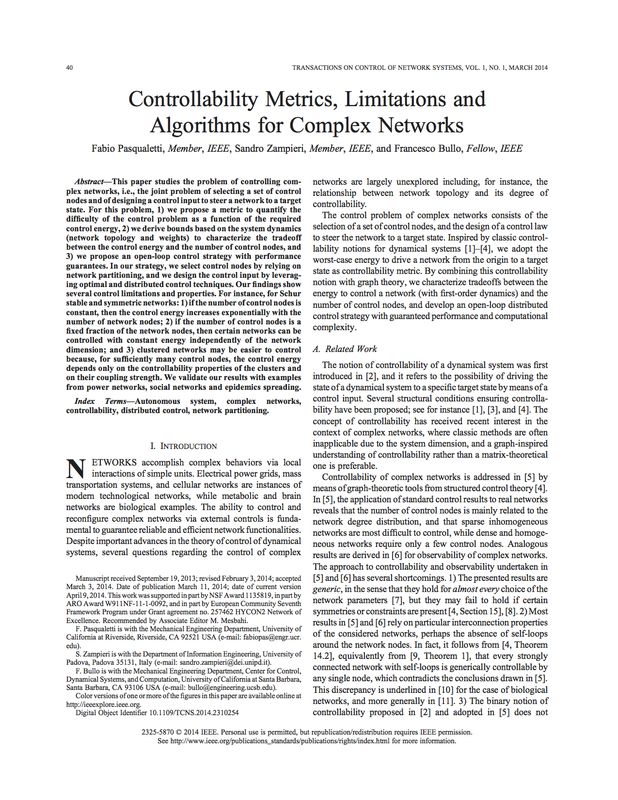 Distributed control and estimation in networks: analysis and design of distributed control, estimation, and detection algorithms. 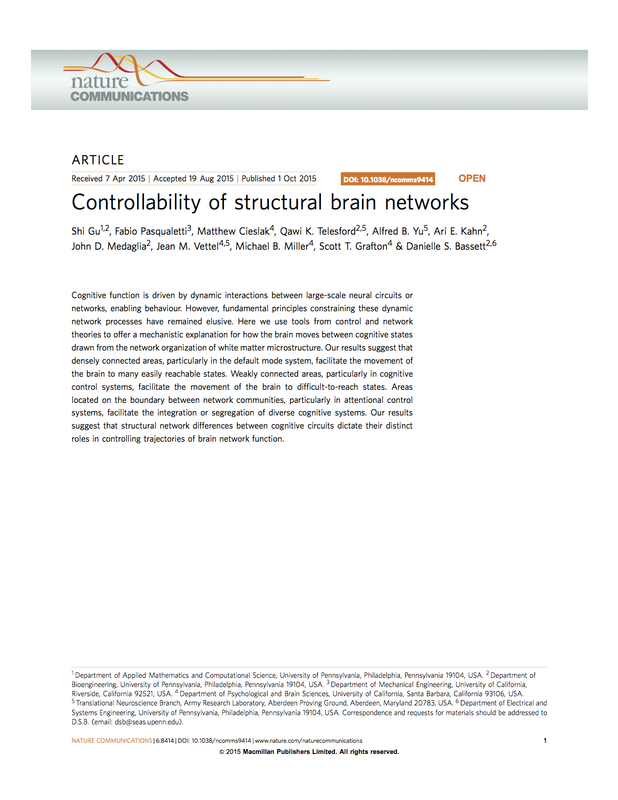 Complex network analysis and control: characterization of fundamental limitations and tradeoffs for control and estimation in complex networks. 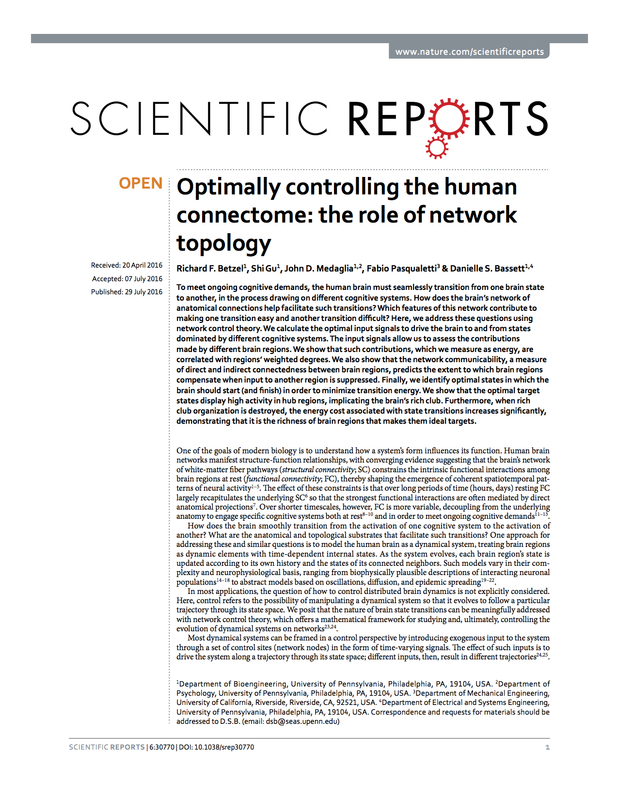 Network neuroscience: design of network-theoretic theories and tools for the study of brain processes from imaging data. 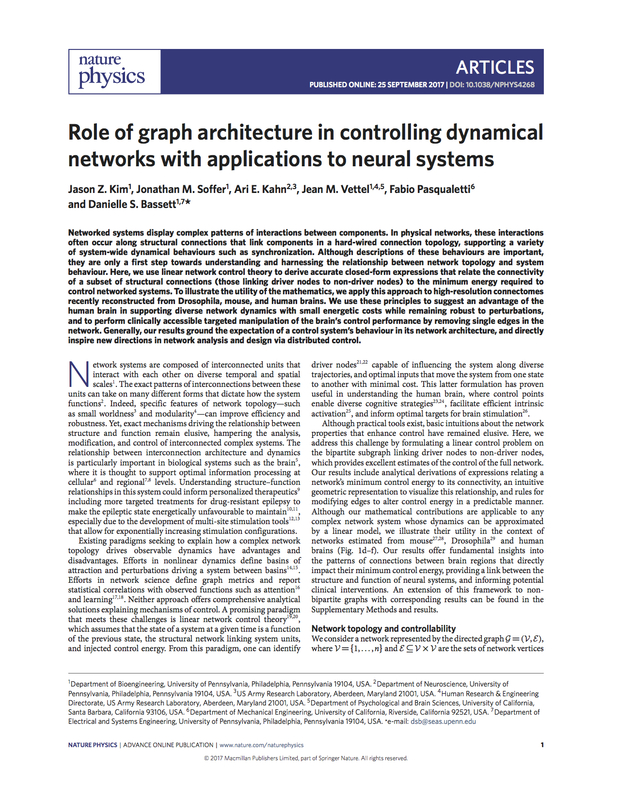 Cluster synchronization in oscillatory networks: analysis and design of structural controls for cluster synchronization in networks of oscillators. 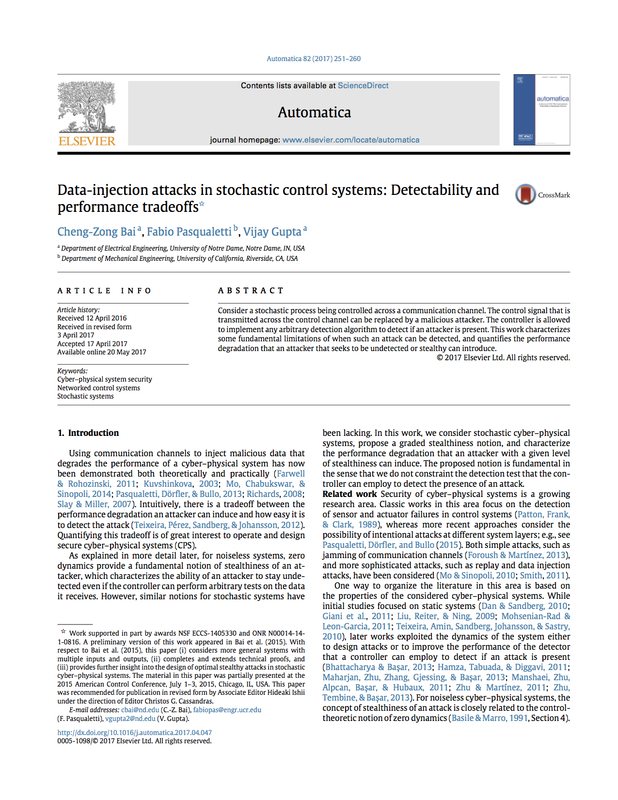 Robotic patrolling and persistent monitoring: design and analysis of distributed coordination algorithms for teams of autonomous robots. For more details, see a description of some research projects, my publications list, and my curriculum vitae. 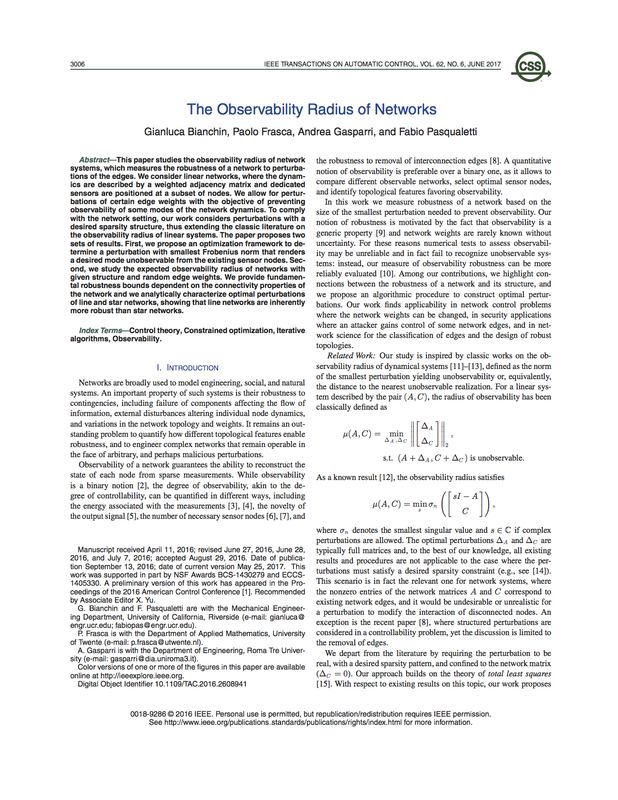 Check out our work (ACC, IFACWC, CDC) on cluster synchronization in Kuramoto networks!